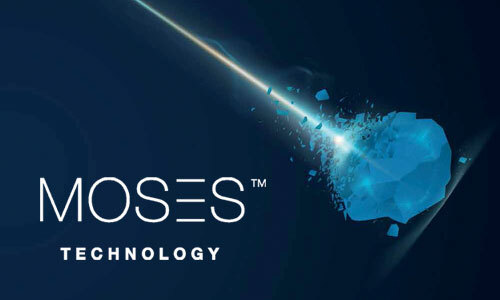 Live Surgery, presentations and Tips & Tricks demonstrates the versatility of the Lumenis Pulse Moses Holmium Laser System. Specifically in the areas of ureteroscopic management of patients with urinary stones and Benign Prostatic Hyperplasia with the surgical paradigm of Xpeeda Vaporization and Holmium Laser Enucleation of the Prostate - HoLEP. The course is a comprehensive scientific meeting for clinicians and nursing stuff, provided by well-recognized experts. Available as a 2 day meeting or as just 1 day focusing on either stone or BPH management.